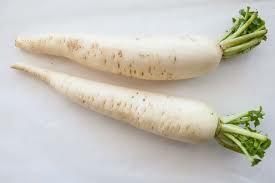 Daikon –a kind of white, winter radish, which grows mainly in the East and Southeast Asia. 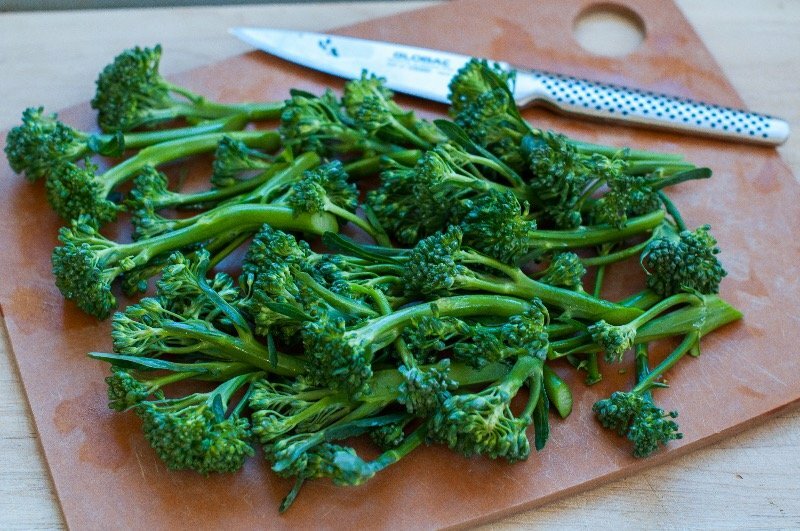 Aside from it is a valuable vegetable for various culinary purposes, it is also a great addition to diet, especially for the betterment of the overall health. In the actual fact, there are a lot of essential nutrients in daikon, which are all essential for the body. These are also what make up all the beneficial health benefits of daikon. This includes its ability to encourage weight loss, improve respiratory health, detoxify the body, and strengthen the bones. Furthermore, it is also essential in improving the digestion, lowering inflammation, make the immunity stronger, and even prevent cancer. There is actually more to daikon than just being a normal vegetable. Read on to this article and get to learn more about it. 1 Daikon: What is this? As what I have said earlier, daikon is a kind of white, winter variety of radish, which grows mainly in East and Southeast Asia. Furthermore, people often characterize it with its large, quickly growing leaves, and a very long, white roots. Technically, they consider daikon as a cruciferous vegetable and, thus, has a lot of the similar benefits in its leaves. 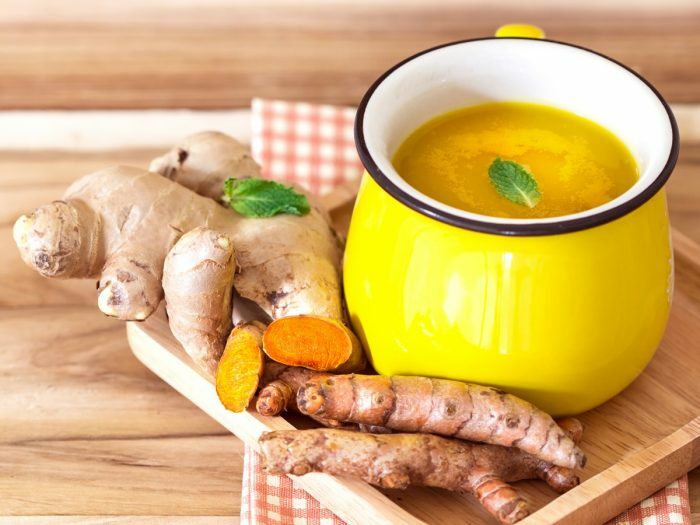 Moreover, people also love it for the different essential nutrients in its root that is usually pickled and consumed as a vegetable in China, Japan, as well as some other Asian countries as a part of their cuisines. All the varieties of radish, including daikon, are part of the Raphanus plant family. 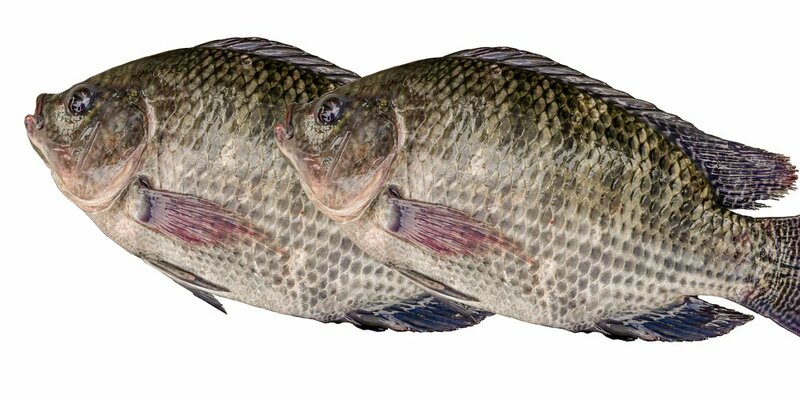 Its origin is from the South East Asian regions, yet, it has also spread to Europe. After, they introduced it subsequently to various regions in America. Radishes are greatly beneficial to the overall health, having a lot of benefits that may help anyone who eats them. The very low calories content, as well as the mild taste of daikon, is what makes it more enjoyable to eat. Moreover, daikon is also typically used in the diced form as one of the ingredients in rice meals, curries, soups, salads, and some other condiments. In addition, the daikon plant’s leaves are often eaten as a common green salad vegetable. Also, the juice that comes from it is most usually marketed as a kind of healthy drink for a wide array of conditions. The staggering qualities of daikon, just like its high nutrient content and low levels of food energy is what makes it a very highly valuable ingredient in a lot of foods. 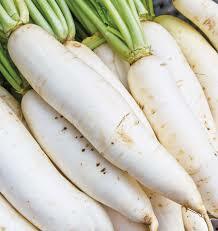 Moreover, the health benefits of daikon have been so popular for generations all over the world. Aids in losing weight. The consumption of daikon may help in filling you up and provide the body with the essential nutrients it needs. This is without significantly raising the calorie levels or cholesterol intake to the daily diet. Helps in improving bone health. Daikon has a rich level of calcium. This is beneficial for bone health. If you’re at risk of developing osteoporosis, add it to your diet and you will certainly improve your condition and slow the process of natural aging. Helps in boosting the immunity. The high levels of vitamin C in daikon is essential in boosting the immune system. 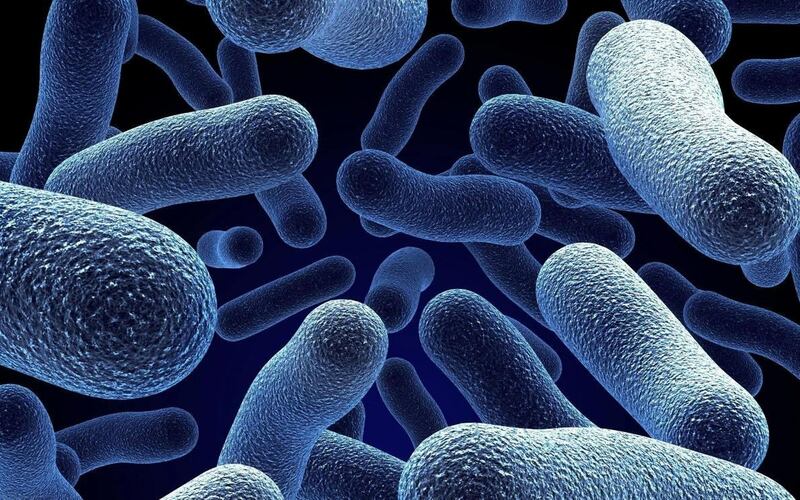 Moreover, this is since it is essential in boosting the white blood cells production. 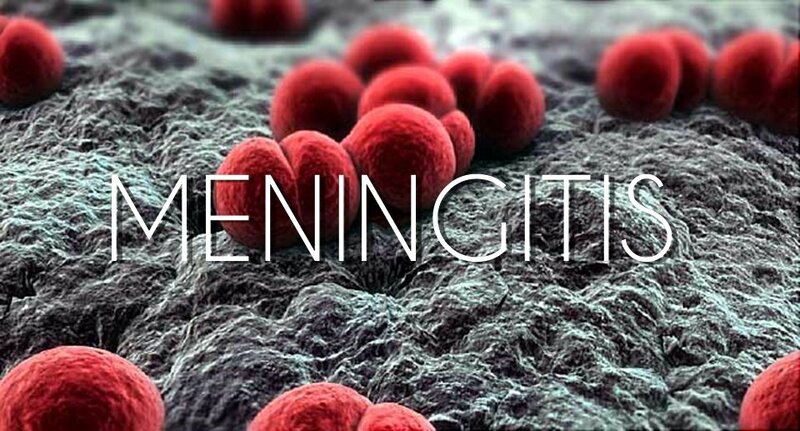 This helps in speeding up the healing, as well as repairing the cells and tissues in the body. Helps in preventing cancer. 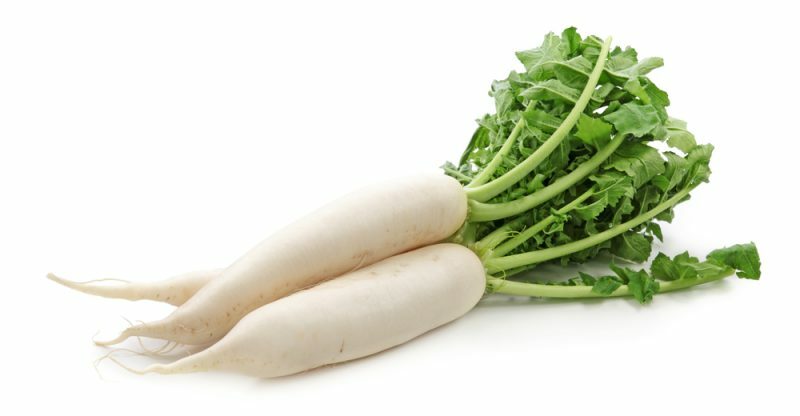 Daikon isn’t just high in nutritional content, but also has certain antioxidant content, which is essential in reducing various types of cancer, specifically of the stomach. This is one of the best health benefits of daikon. Helps in detoxifying the body. Daikon has long been diuretic in nature. This just means that it is essential in stimulating the urination. This is beneficial in keeping the kidney clean and well-functioning at high levels. Helps in improving the digestion. The daikon extract is essential in making the digestion better. It has esterate and amylase, which are both beneficial in facilitating more effective fats digestion, complex carbs, and proteins. Helps in improving the respiratory system health. The combination or antiviral and antiseptic properties with the expectorant properties of the daikon and the daikon juice make it perfect in treating various respiratory conditions. Some evidence suggest that daikon, as well as some other radish types, must not be consumed by those who have gallstones. 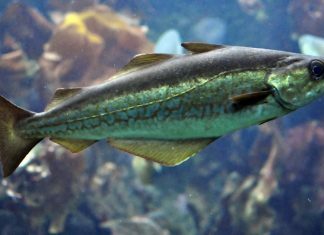 Other than that, it isn’t typically known as an allergen and is commonly considered to be healthy for everyone. 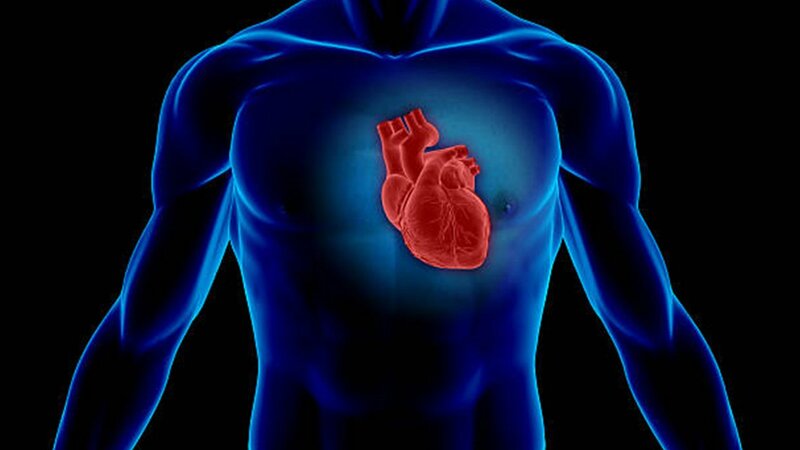 What Are The Most Effective Treatments For Angina? 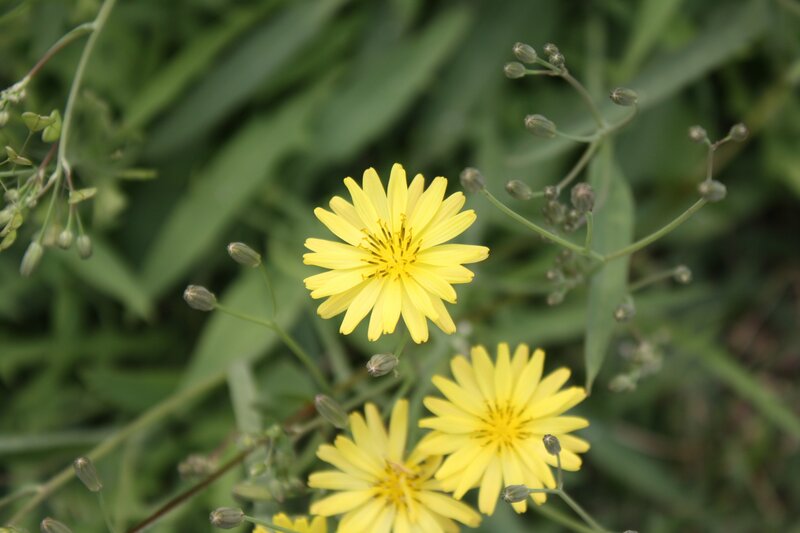 What Are The Health Benefits Of Ixeris Chinensis? 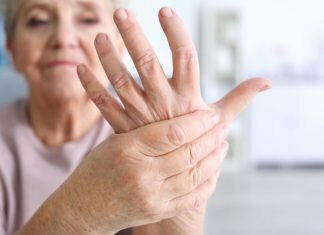 What Are The Best Treatments For Arthritis?